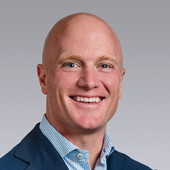 Jack Murphy joined Colliers International in July of 2018. 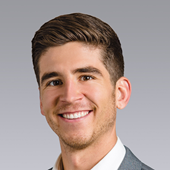 Jack Murphy is a newcomer to the commercial real estate business, having just graduated from Gonzaga University with a Bachelor of Business Administration in Finance and Marketing. 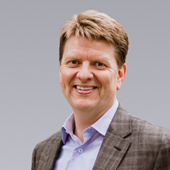 He works with the rest of the Condon-McGregor team to develop and maintain relationships with industrial tenants in the Puget Sound Region, acting as an advisor in acquisition and disposition activities across sectors and property types. Jack interned with a Colliers multifamily brokerage team the summer prior to his senior year in college. This experience helped him gain understanding and appreciation for a wide variety of real estate processes across multiple markets and areas of focus, and allowed for rapid integration into his current position. Bob Santucci joined Colliers International in November of 2014. He is working with Bill Condon and Matt McGregor focusing on the Industrial market. Previously, Bob worked as an accountant at Nitze-Stagen where he gained experience on the property management and development side of the industry. 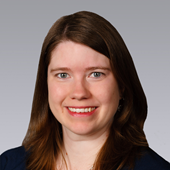 Bethany Henderson supports the marketing, financial, transaction management, reporting and administrative activities of Colliers International’s Seattle-based Condon-McGregor brokerage team. Among other responsibilities, she researches property and market information, develops financial modeling, creates and coordinates marketing materials, drafts and reviews lease and sale agreements, develops pitch materials for new business, creates and distributes team communications, and maintains databases and client dashboards. Bethany earned a Bachelor of Arts in Music Performance from the University of North Carolina at Greensboro.